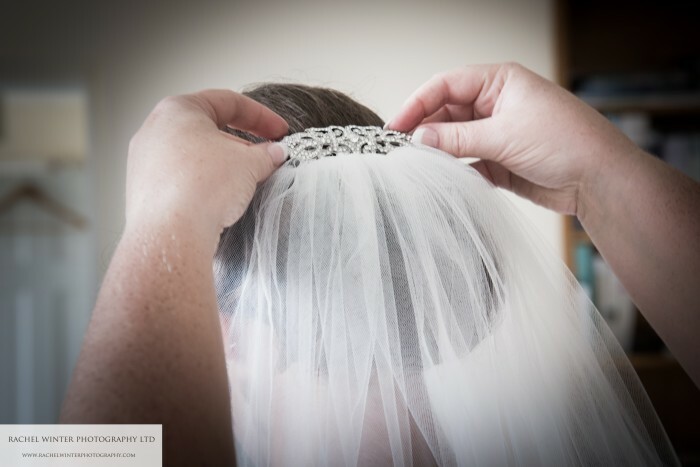 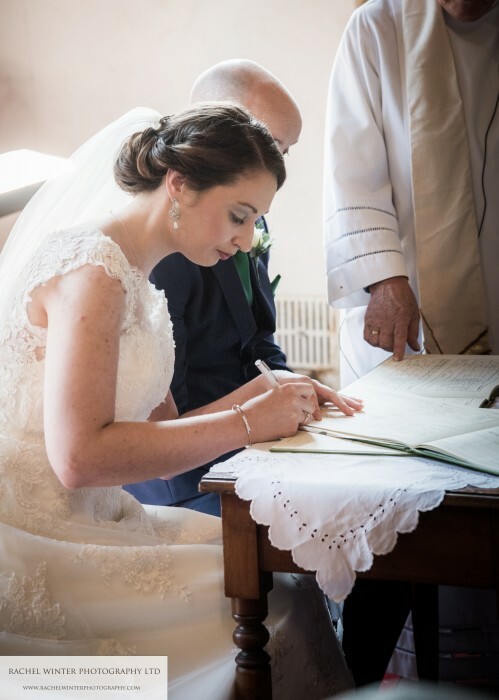 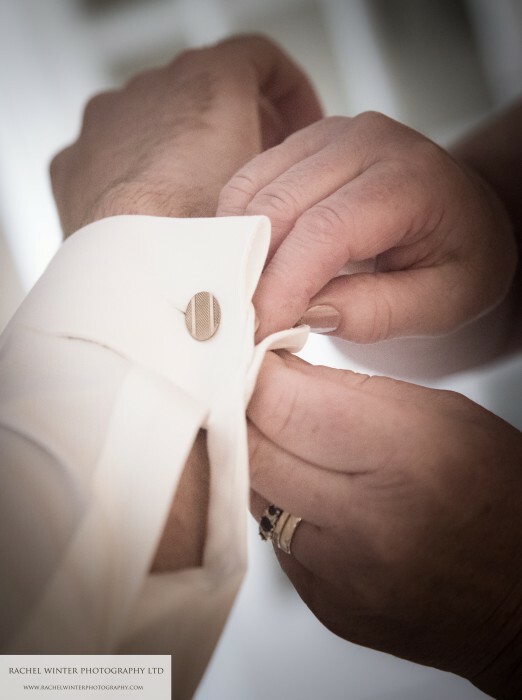 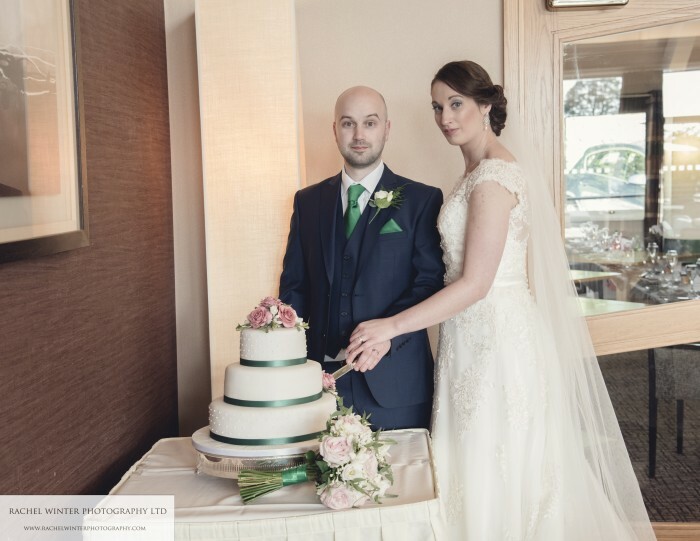 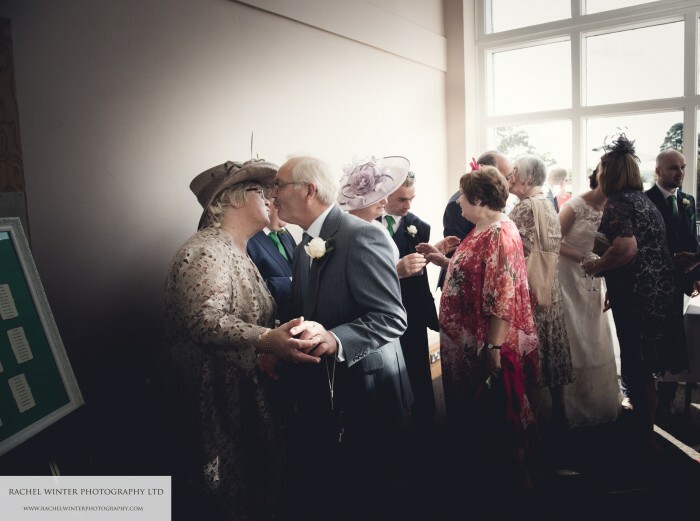 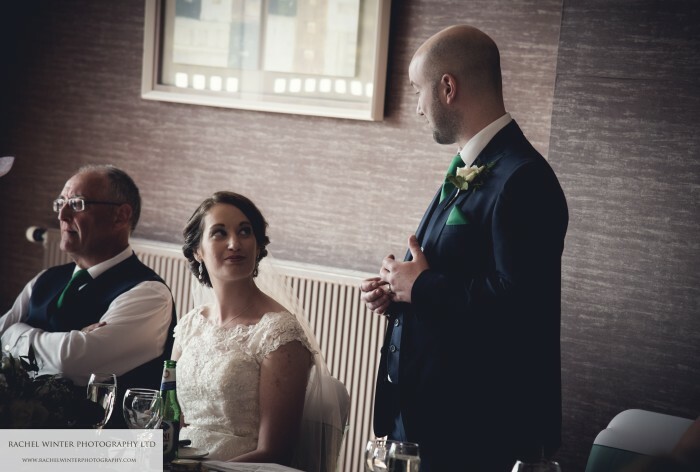 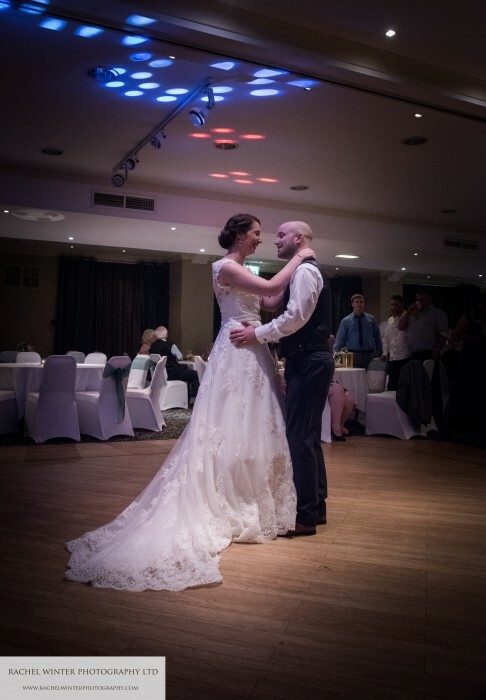 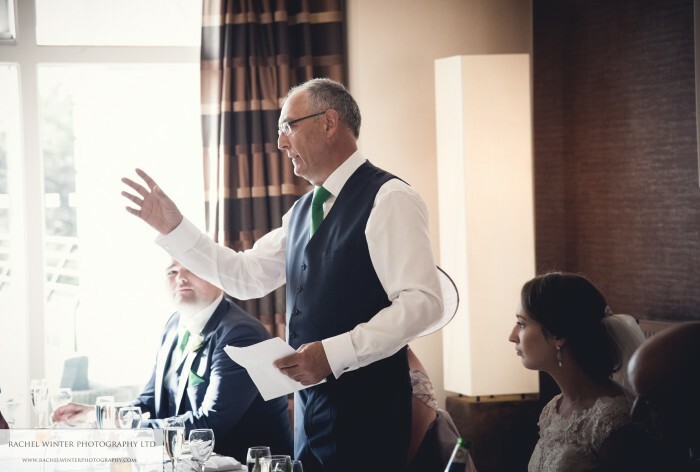 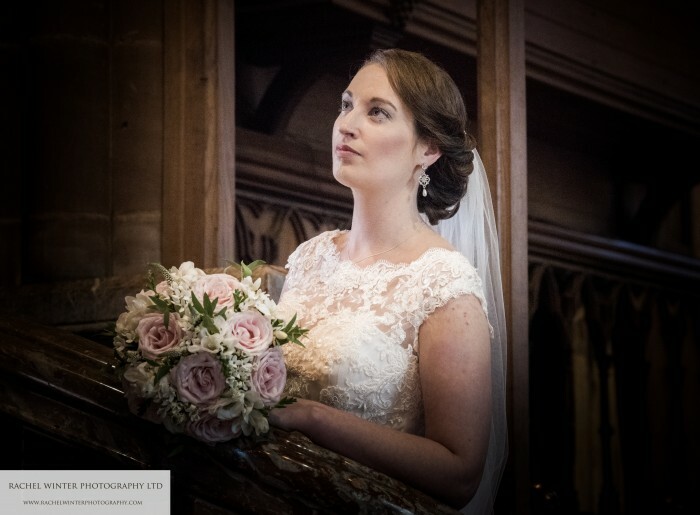 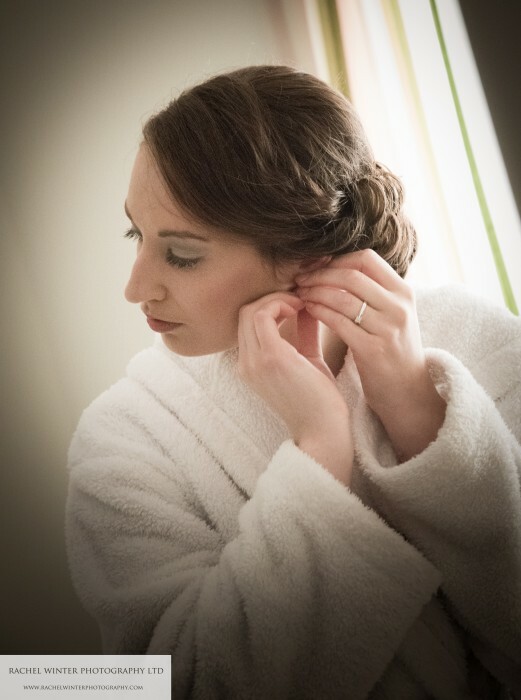 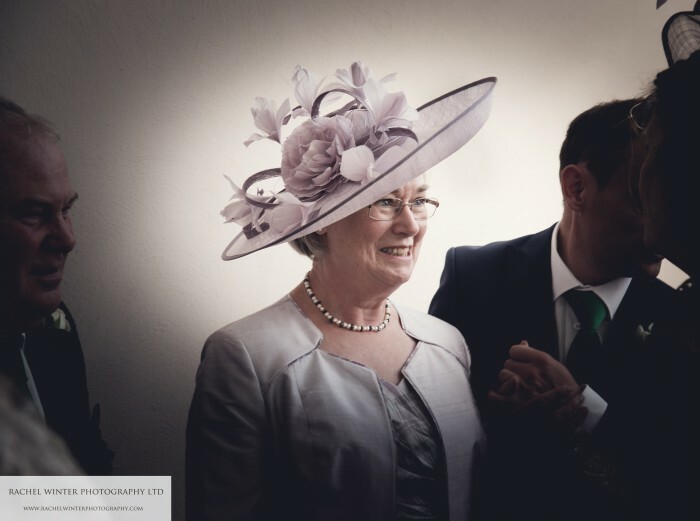 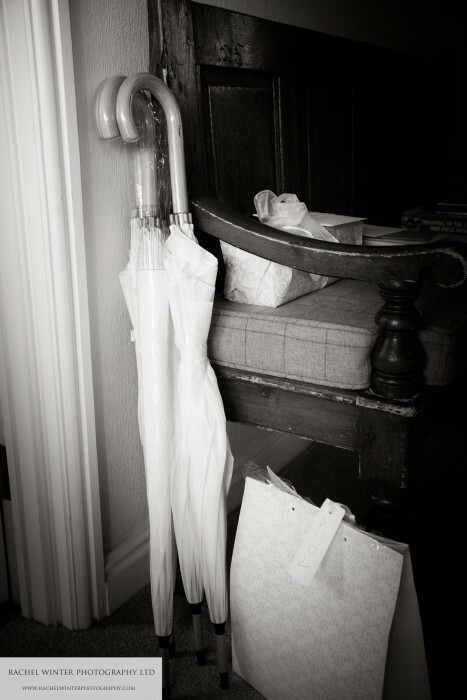 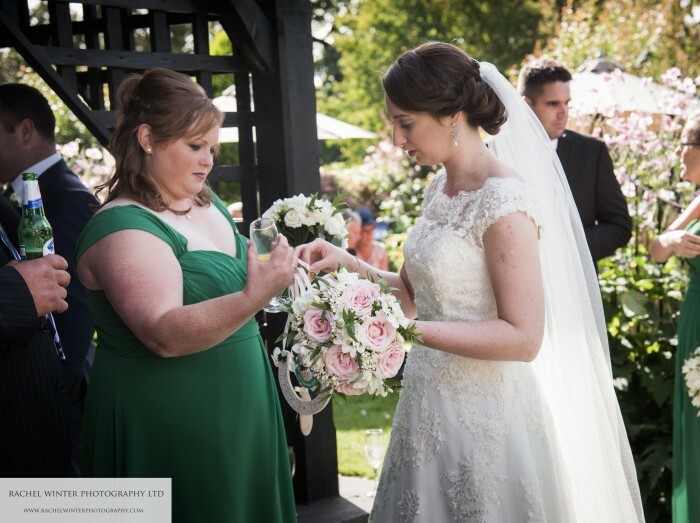 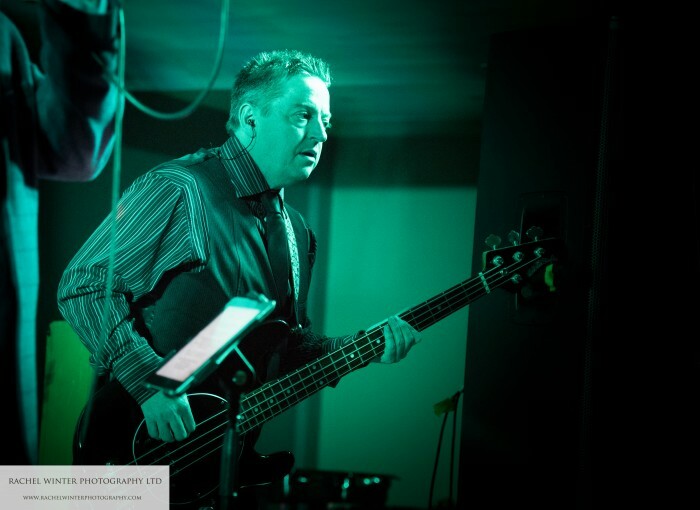 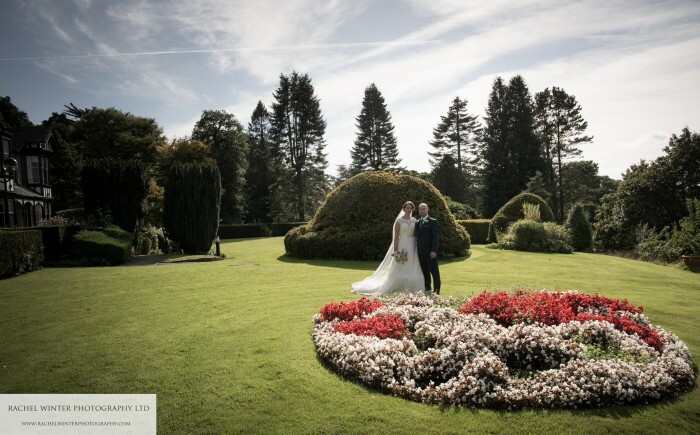 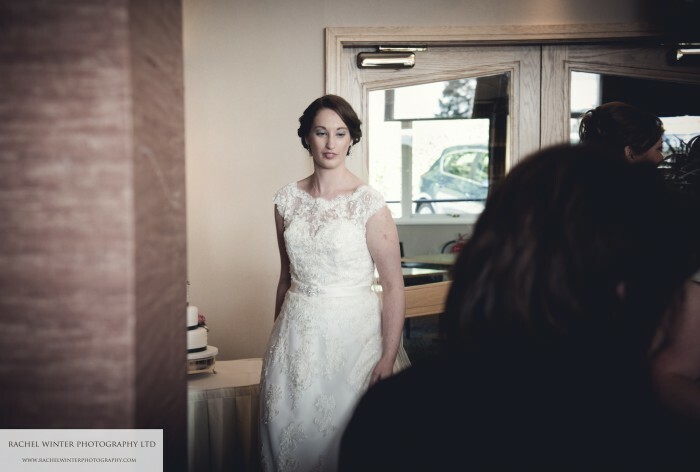 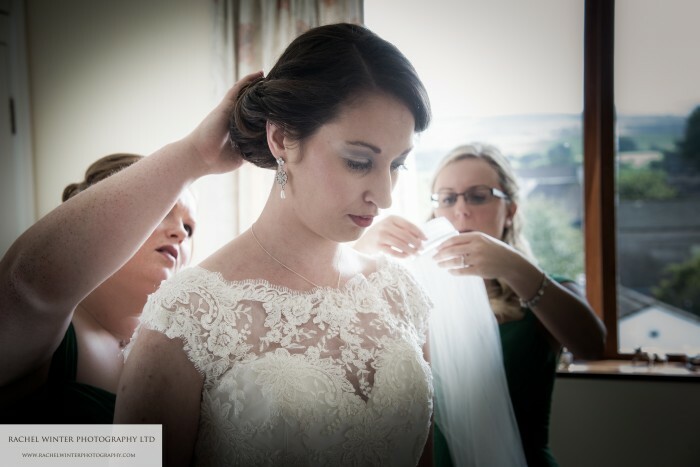 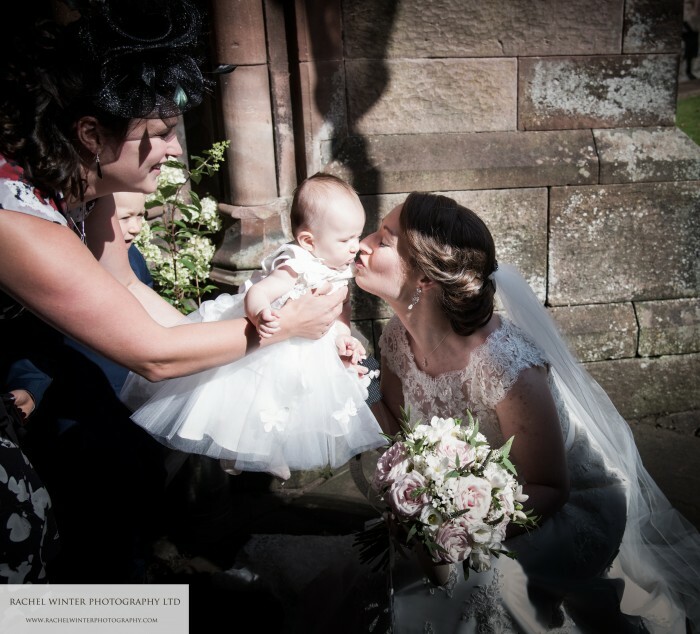 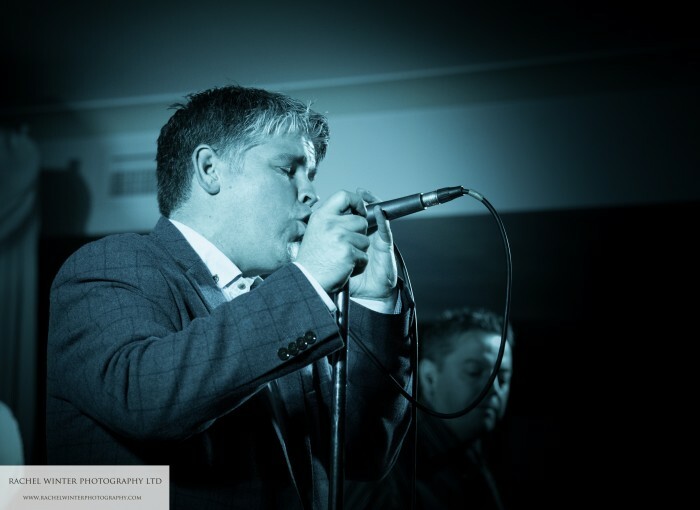 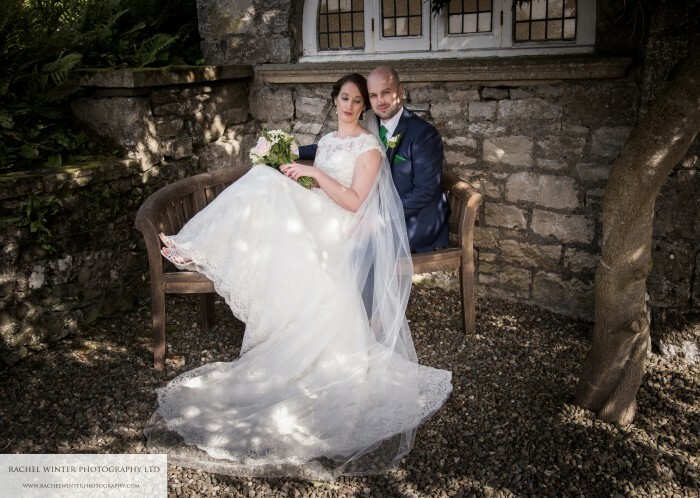 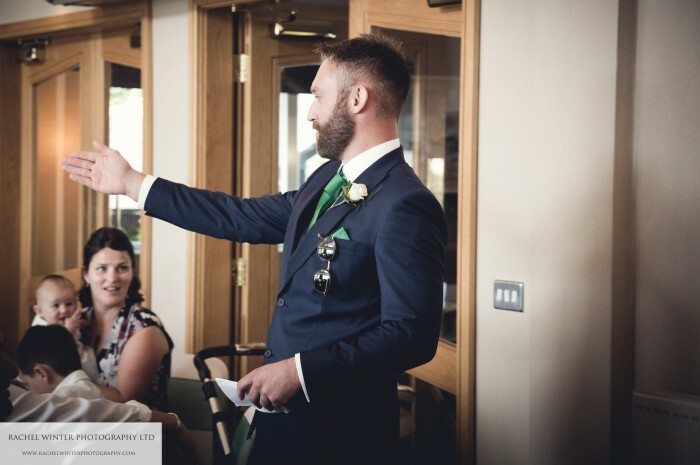 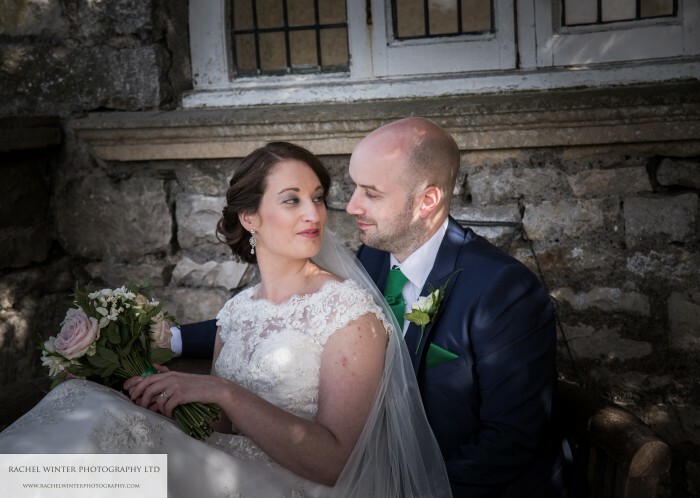 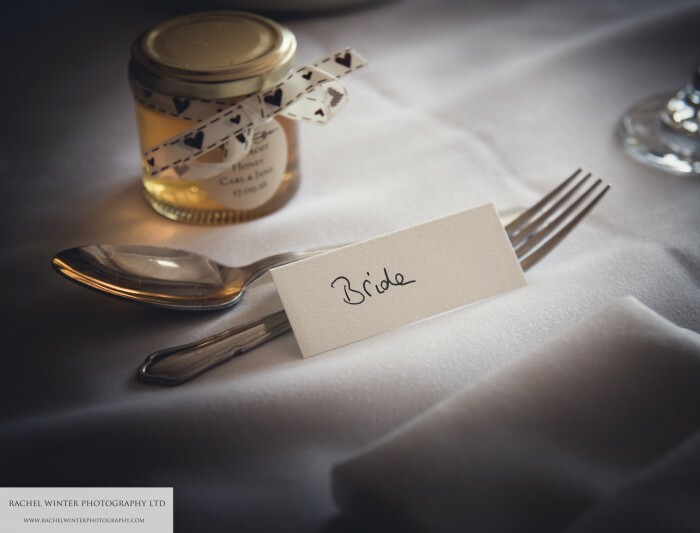 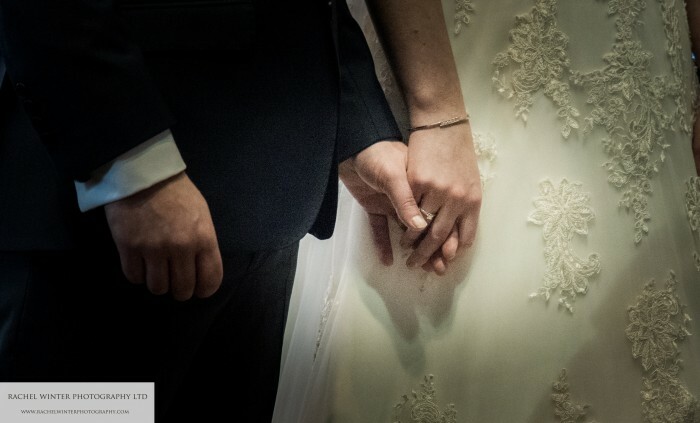 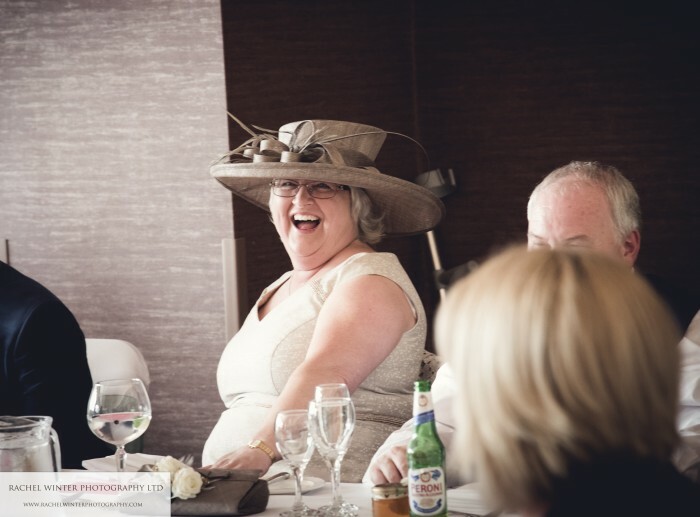 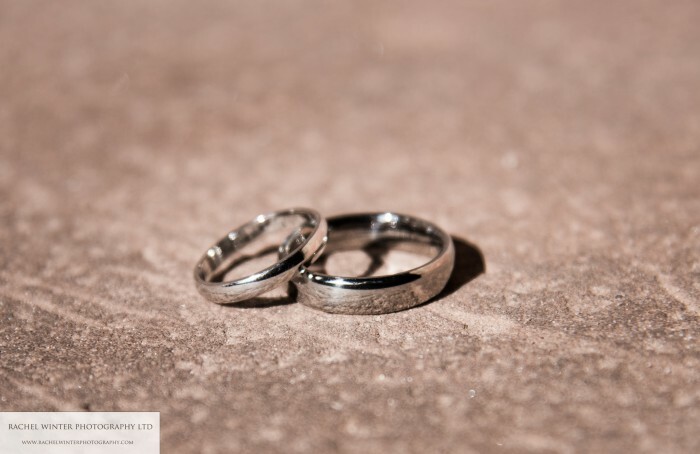 I loved Jane and Carl’s wedding which took place on 17th September 2016.It seemed so long ago when Jane booked me last Winter and I have enjoyed being in contact with them throughout the preparations. 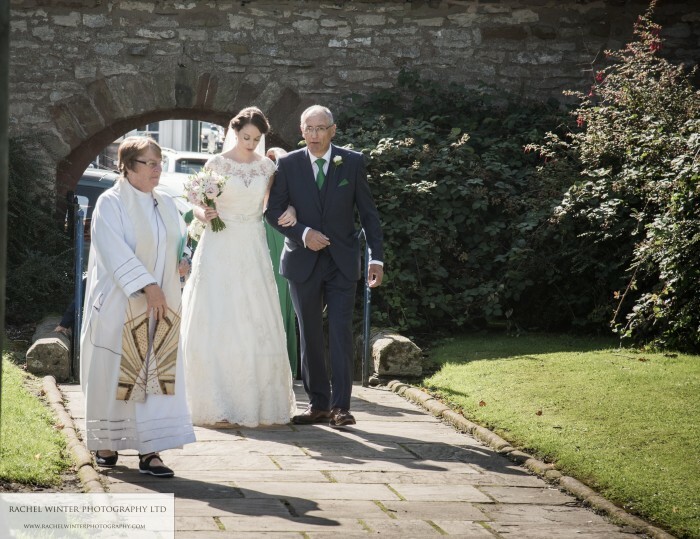 Jane spent the morning at her parents beautiful home and travelled a short distance to Kirkby Stephen Church which is one of my favourite churches. 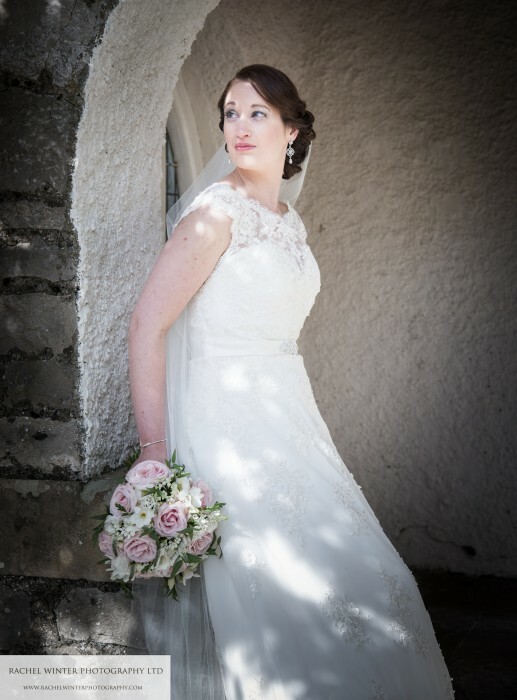 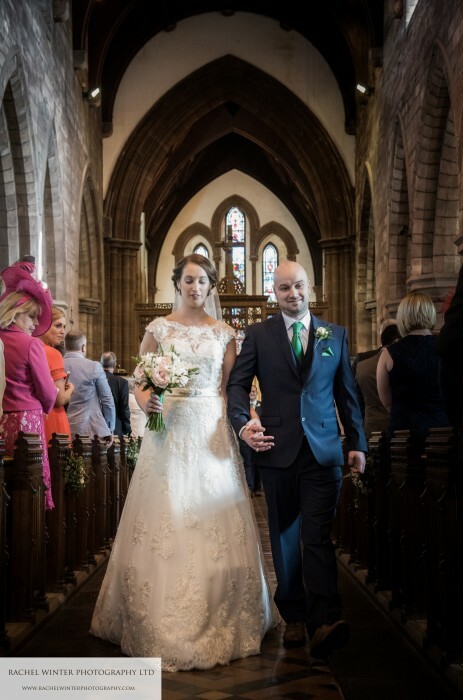 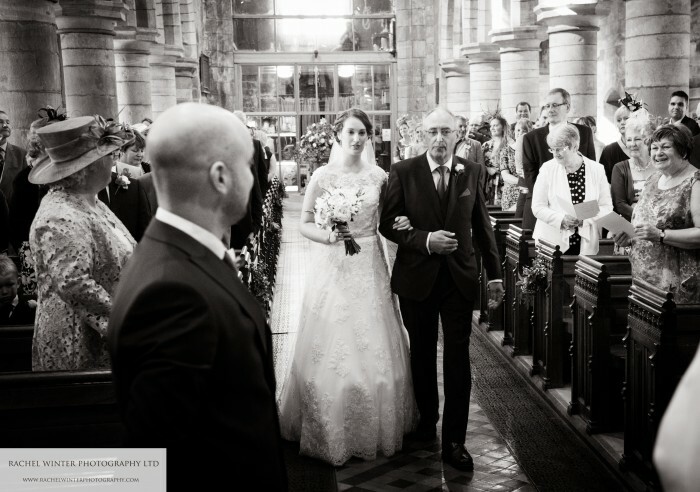 The entrance in the marketplace, boasts elegant stone pillars and provides a wonderful backdrop as the Bride processes up the path to the church doorway. 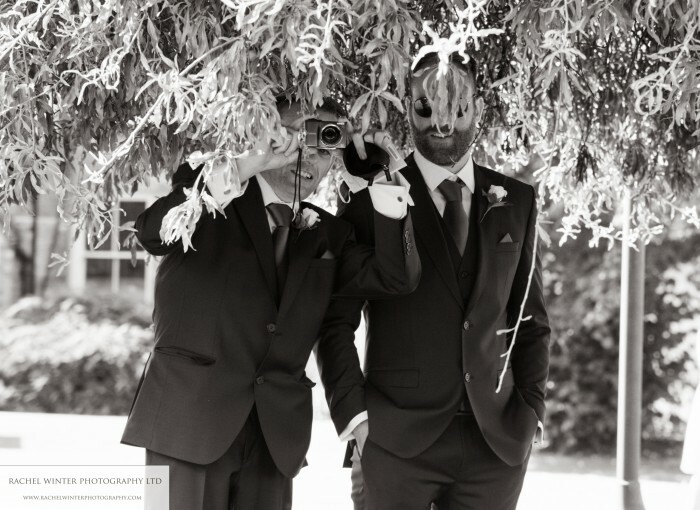 Carl and his Groomsmen were all very punctual and organized and looked very smart in their wedding suits. 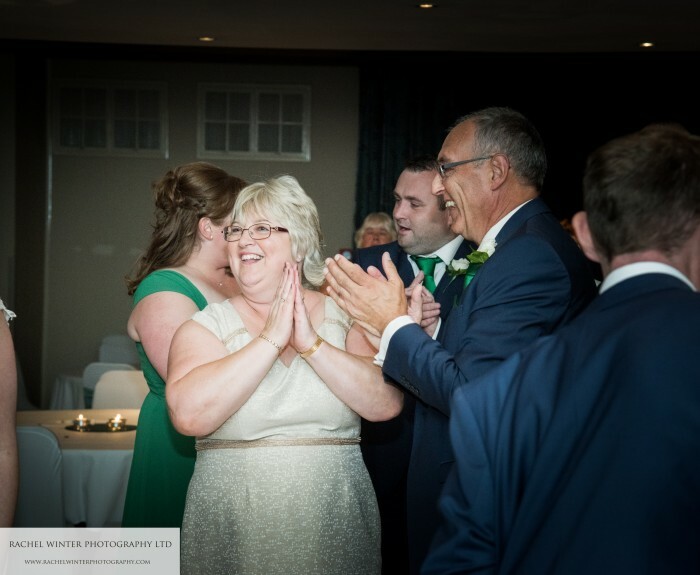 A reception at Castle Green Hotel was to follow which was very handy for me as I literally live across the road and didn’t have far to travel at the end of the day. 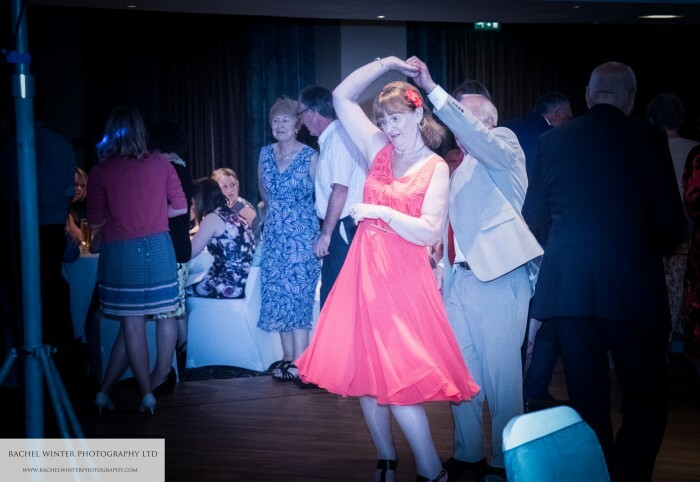 The guests danced the night away and all had a fantastic time.